The world of stone has seen radical changes over the last few years. For thousands of years man has quarried or mined the best stone available. Now with modern manufacturing techniques we are able to create the same finish with ease of maintenance. This will never replace natural stone but is an effective addition in areas such as bathrooms or kitchens. We have selected an exciting range of porcelain tiles from Italy’s best manufacturers. 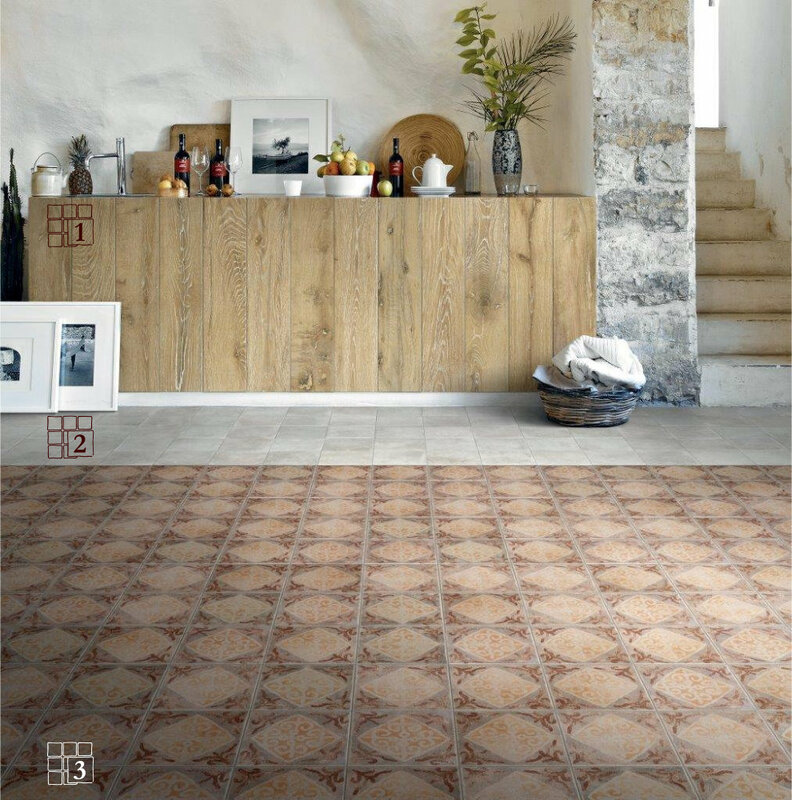 Between them they cover everything from astonishingly realistic wood-effect porcelain tiles to modern smooth stone with non-slip finishes with a detour through medieval design on the way.